Note: Payment fulfillment by Etsy. Give InKind has an affiliate relationship with many of the advertisers on our site, and may receive a commission from products purchased via this link. Whether it's a beautiful birthstone necklace, a ring created from a loved one's fingerprint, handwriting or ashes, or another piece of jewelry, you're sure to find the perfect piece to send on Etsy. 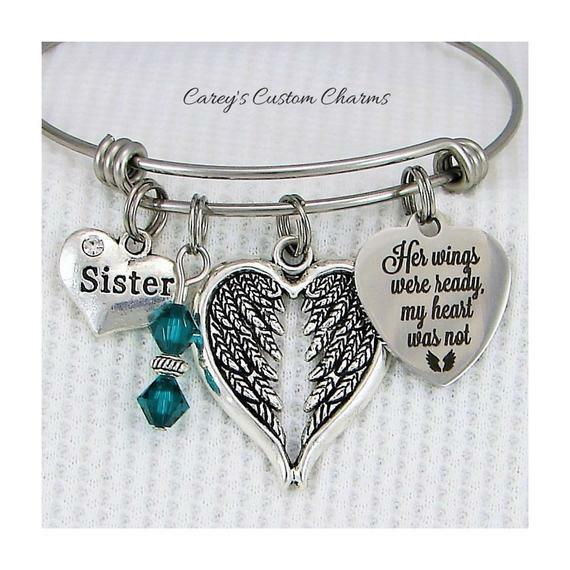 Browse their selection of Memorial Jewelry now. Etsy provides a meaningful space for sellers to turn their creative passions into opportunity. We enable buyers to discover unique items made with care. And we treat our employees and our community with respect. We’re here because the world needs less of the same and more of the special. 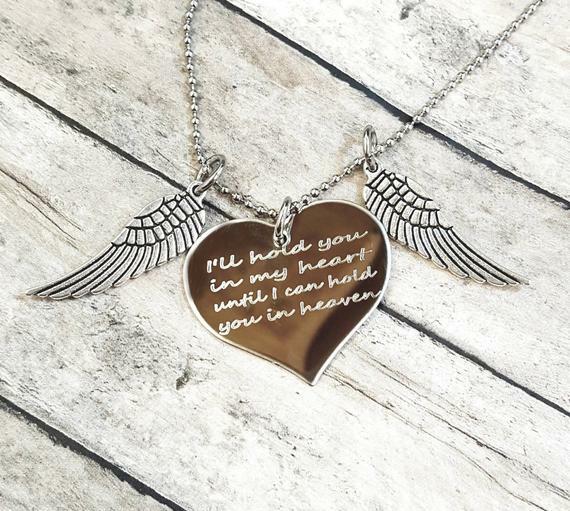 Why We Love These Gifts: Memorial jewelry is completely singular. Those who are called to make it are likely to understand the importance of each piece as it is likely they were inspired to create because of a loss they experienced. (This is not always the case, but certainly often). 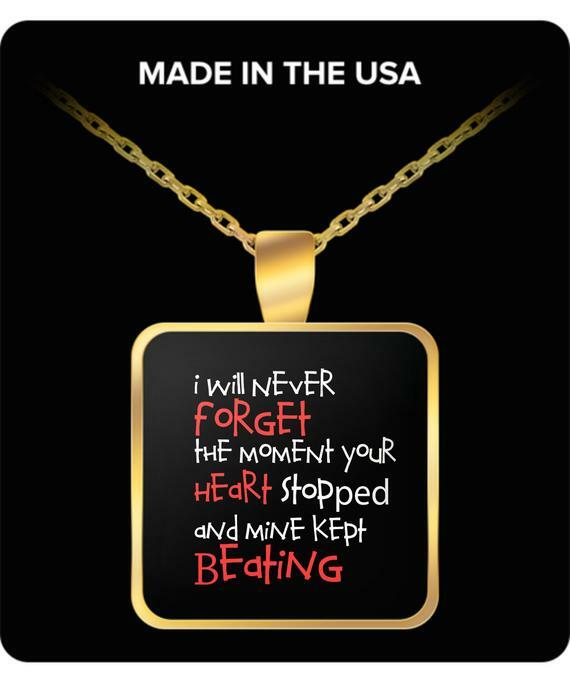 Memorial jewelry is a way to keep someone close. Pieces can represent using all kinds of materials from ashes, to photos to other kinds of renderings. But the recipient is reminded that her or his loss is understand by the giver. And that is truly a gift in itself. What To Express in Your Card: I am heartbroken for you. I wanted to honor your grief. I am thinking of you and I am holding you close.